Are you planning to stare a new blog on blogger platform? I am sure you are searching for a best blogger template. 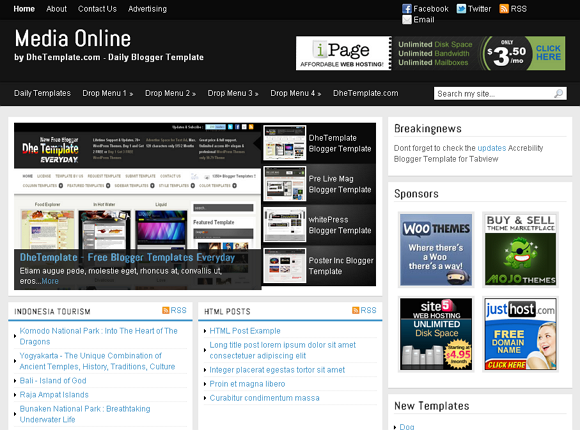 Although, blogger has a built in template designer and comes with many nice designs. But for a professional looking website, you need to have a professional look. 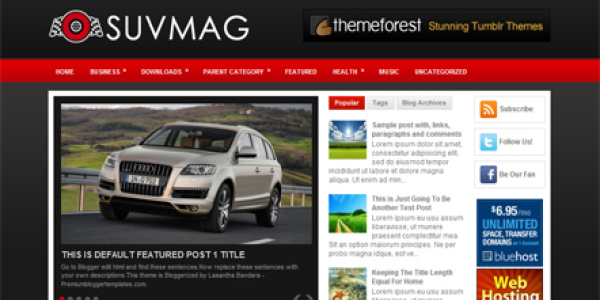 In this post, I am adding a big collection of best magazine style blogger templates. You can use magazine style blogger templates to design your personal blog, tutorial blog, news blog or any this kind of blog. 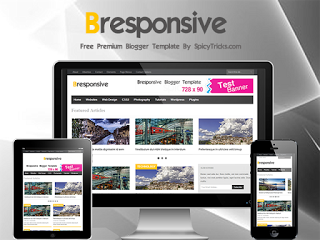 Bresponsive is a nice responsive magazine style blogger template. It comes with featured carousel slider at top. It comes with social media share options, tabbed widget category posts and latest tweets widgets. There are many other widgets that you may find interesting. Gamer MagZ is another nice but free blogger template. 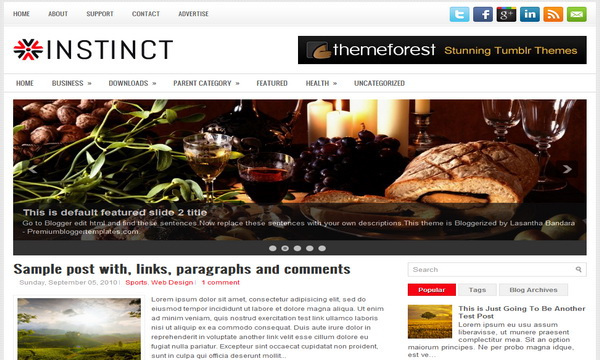 It is a magazine style template mainly designed for news and technology blogs. I comes with 2 column layout and many nice widgets. Template is also SEO Optimized so you do not need to worry about your search engine ranking. It also has a related post box at the end of the post to reduce bounce rate. Blogger NewsPaper is another newspaper Blogger Template. 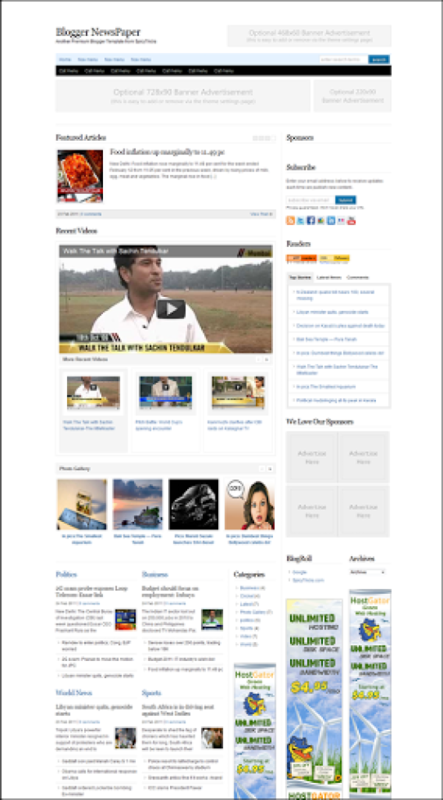 If you are thinking to start a news website in blogger platform, use this template and see how people like it. Theme is also ads ready and comes with many ad slots. 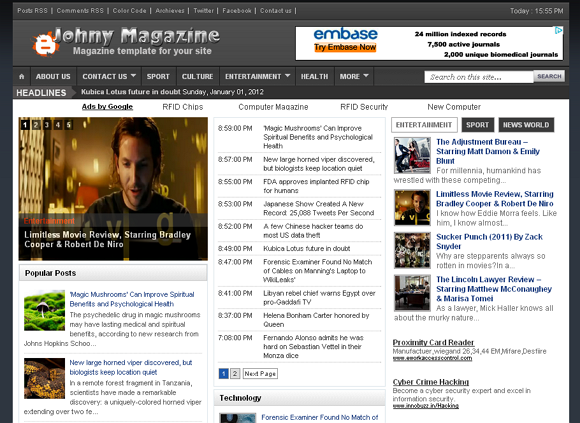 Johny Magazine Blogger Template is a three column layout blogger template. It is also suitable for magazine and news blog. It comes with featured post slide show and tabbed widget. Breaking News is also a nice Blogger Template for magazine news blog. It is a red color template with featured post slider. It also has three column footer. Blog Shadow is a nice template with dark shade color scheme. It comes with simple neat design and a featured post slider. Good for news blogs and tutorial blogs. Instinct is another nice blogger template. It has two menu and a featured post slider. Color scheme and layout is professional. 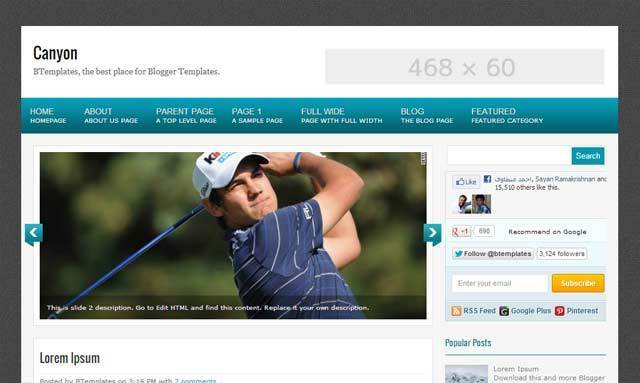 These are the 10 nice blogger template for magazine style blogs. Download these templates and start a good looking professional website. Which template do you like most? Share the best template in the collection in comments.